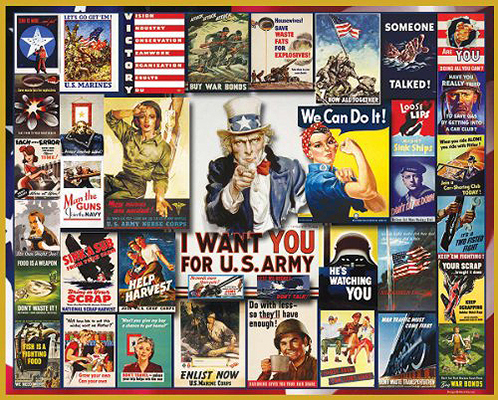 WWII Poster Collage 1000-piece Jigsaw Puzzle Completed Size: 24" X 30"
Nose Art Legends of WWII collage in a 1000-piece Jigsaw Puzzle. One of the four green Army Men gets injured and falls behind. Only his army buddies with their handy equipment and army jeep can rescue him and complete the mission in time! 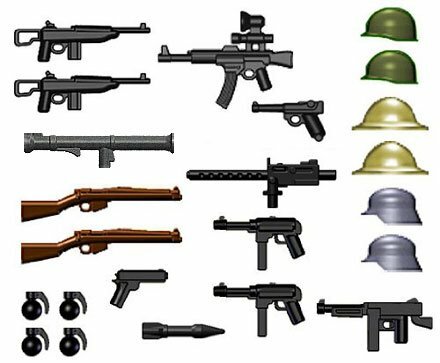 Arm your little Lego minifigures with World War II era weapons! 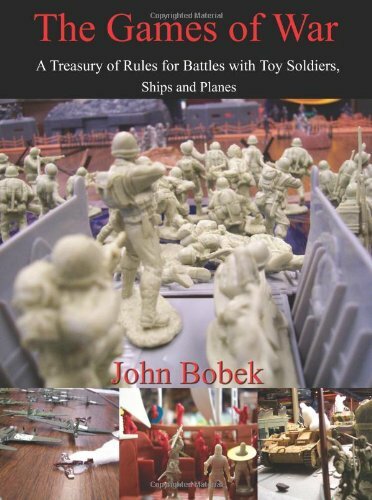 The rule book for getting the most out of playing with toy soldiers, ships and planes and more. The rules are easy to learn, fast to play, and contain background information for anyone who's not an historian. 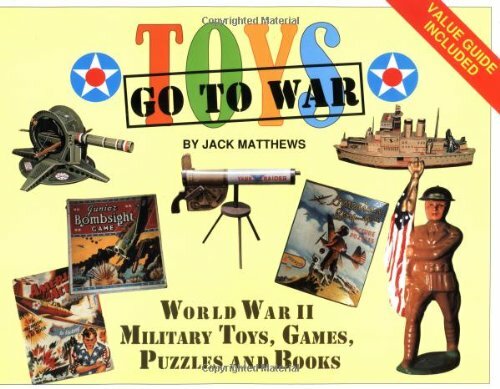 A history of toys in WWII, plus chapters on the home front, punch and stock, box tops and dimes, scrapbook collectibles, plus a whole lot more. 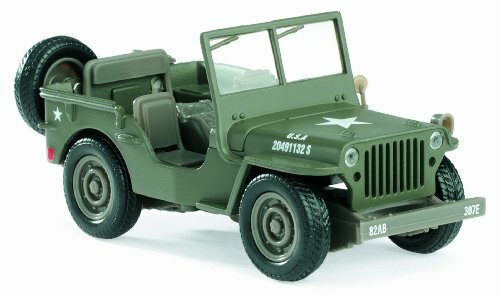 Dynamic war-era playthings for every toy collector and enthusiast. Includes a value guide. German, Japanese, British, American, each nationality in its own color with at least 12 poses per nation and a flag. And the Brits even include bagpipers! Fun for the whole family! 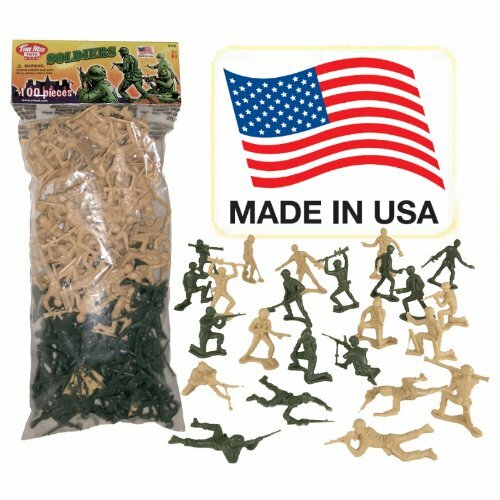 Tan vs Green TimMee Plastic Army Men: 100 Piece Set - Made in the USA ! 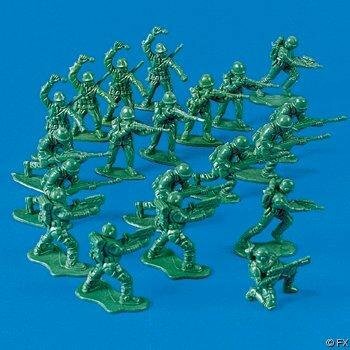 Originally produced around 1968, these figures do depict US infantry troops with some post-WWII equipment such as M16 A1 rifles and an experimental M60 light machine gun. 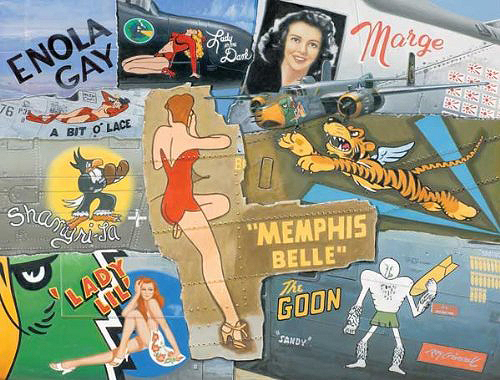 Nevertheless, WWII fun awaits you or your kids! 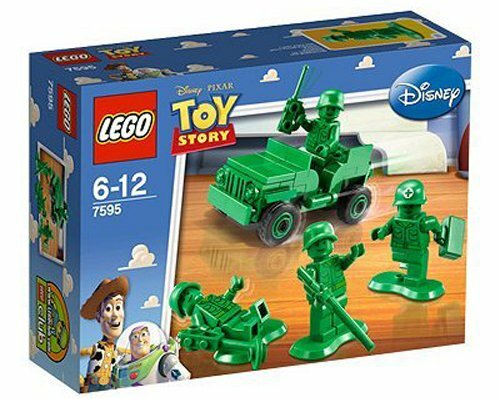 These green army men come in a variety of poses with various weapons for ultra-realistic battles. 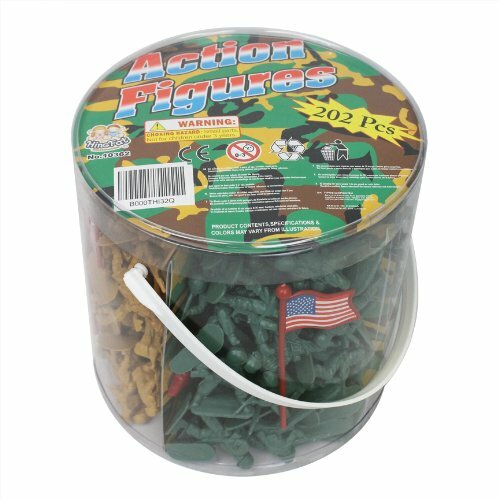 These classic toy soldiers let your child's imagination and sense of adventure run wild. Buy multiple bags for larger, more complex battles.